This is the most popular design from The Mountain. It’s hard to put into words how awesome this T-shirt is. 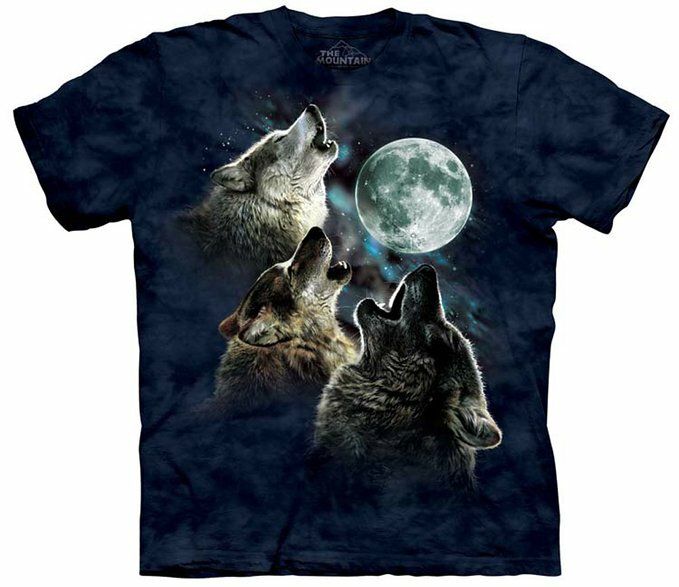 You’ll feel the power and majesty of a wolf every time you wear it.